Convergent synthesis strategies in which a target molecule is prepared by a branched approach wherein two or more complex fragments are combined at a late stage are almost always preferred over a linear approach in which the overall yield of the target molecule is eroded by the efficiency of each successive step in the sequence. As a result, bimolecular reactions that are able to combine complex fragments in good yield and, where important, with high stereocontrol are essential for implementing convergent synthetic strategies. Although intramolecular reactions of carbon radicals have long been exploited to assemble polycyclic ring systems, bimolecular coupling reactions of structurally complex carbon radicals have rarely been employed to combine elaborate fragments in the synthesis of structurally intricate molecules. Our laboratory has recently demonstrated that bimolecular reactions of structurally elaborate tertiary carbon radicals and electron-deficient alkenes can unite complex fragments in high yield using nearly equimolar amounts of the two coupling partners. 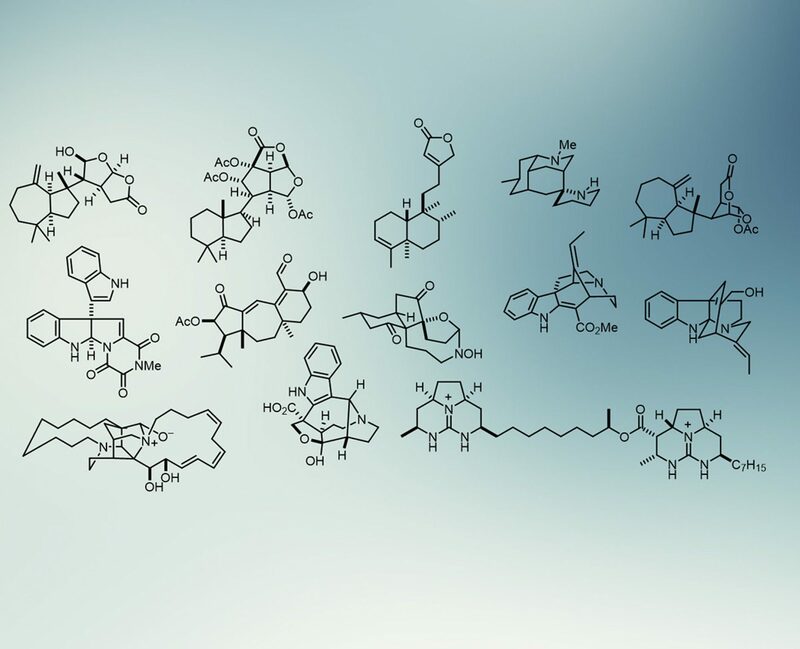 Current work in our laboratory involves the utilization of this technique as the key step in the synthesis of complex natural products and the exploration of the mechanistic aspects of these transformations in order to improve on current protocols.